Les historiens du laboratoire CRESCO de la Faculté des sciences du sport de l’Université de Toulouse III (France) organisent un Colloque International intitulé « Le Mai 68 des sportifs et des éducateurs physiques ». Il se déroulera du 29 mai au 1er juin 2018. From Mai 29 to June 1st, 2018, the laboratory of Sociales Sciences of Sports, CRESCO, will organize an International Symposium at the University of Toulouse III, France. As part of its long-standing support for research into games, festive events, sports and leisure activities in general up to the outbreak of World War II, the Fondazione Benetton Studi Ricerche sponsors two annual awards of 3,000 Euros each for young scholars. The awards continue in the tradition of the Foundation, which over thirty years has assigned 70 scholarships to graduates over a broad range of academic levels. The IOC in Lausanne will launch its PhD Research Grant Programme in April 2017. 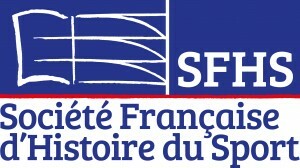 French SFHS is institutional member of CESH! 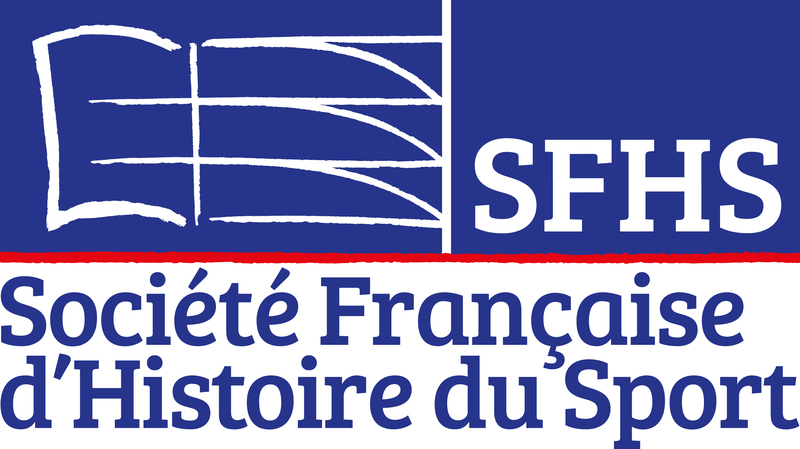 It is a pleasure to inform you that the French society for sports history SFHS is an institutional member of CESH for the year 2017. The 23rd CESH Congress will be held at the University of Lausanne (Switzerland), and organised by Prof. Patrick Clastres, 12-14 Sept. 2019. Congratulations for this fantastic project!